This came in late yesterday afternoon, Pacific Time. This was the email that was sent out. Evanger’s Dog and Cat Food Company of Wheeling, Illinois, has announced it is voluntarily recalling specific lots of its pet food due to its potential to be contaminated with pentobarbital. If one goes to that Evanger’s Recall Link then this is what you will read. It is republished in full. 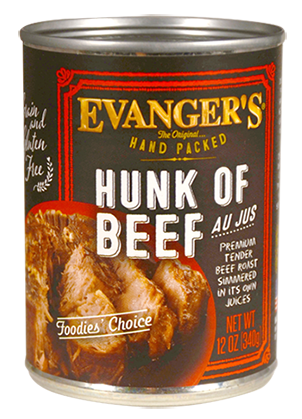 February 3, 2017 — Evanger’s Dog and Cat Food Company, Inc. of Wheeling, Illinois, is voluntarily recalling specific lots of its Hunk of Beef product due to potential contamination with the deadly drug, pentobarbital. I will, of course, continue to publish every dog food alert that comes into my in-box. But don’t let that stop you from signing up for recall alerts on your own account. 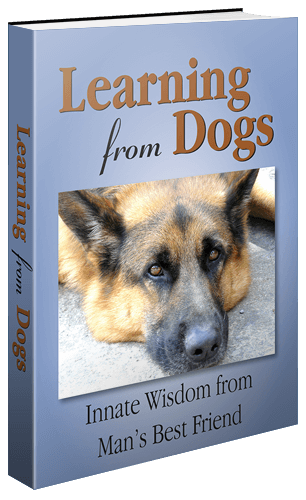 Finally, if any of you are users of Evanger’s Hunk of Beef dog food and want to share your experiences then I shall be very happy to publish them here for the wider benefit of every single person who loves dogs! Thank you for keeping us informed. Ever so grateful. Need to keep our beautiful dogs as free from harm as we can. Thanks for your response.